When you login to your newly installed WP Dashboard you will have some stuff like Samples of post, pages, comments. 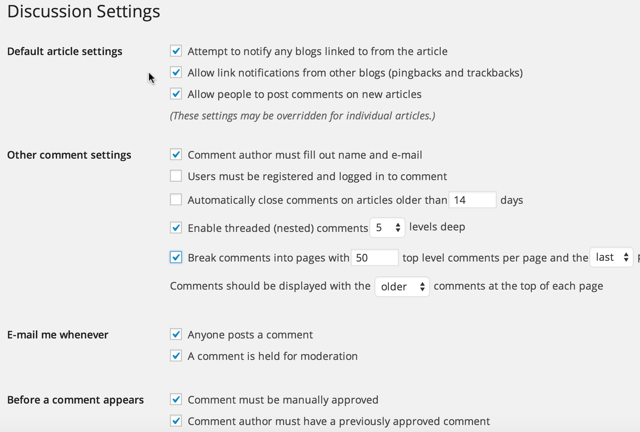 You need to remove these stuff and also you have to make other changes to finally start your Wordpress Blog. 1. Get to your WP Dashboard. 3. Then click on 'All Posts'. 4. Now click 'delete' and delete the sample post named 'Hello World'. 3. Then click on 'All Pages'. 4. Now click on 'Delete' and delete the sample page. Now you have to change your Wordpress Permalink because the default link is "http://yourblogdomain.com/p=123" which is not SEO friendly. You have to make it SEO friendly so that it can grab higher rankings in search results. 3. Then click on 'Permalink'. 4. Now click on 'Post Name' which will convert your link to the post name and help you to make it more SEO friendly. You have to change your Time Settings and to choose the right Time Zone to make your posts to deliver the right time when they are published and it also helps you to schedule the posts to publish on the right time. 3. Then click on 'General'. 4. Check all the values here and also choose your 'Time Zone'. You can also disable User's Registration in Wordpress which will be a great comfort if you only have readers on your site and also protect it from spam measures. 4. Here you will get option to disable users registration. 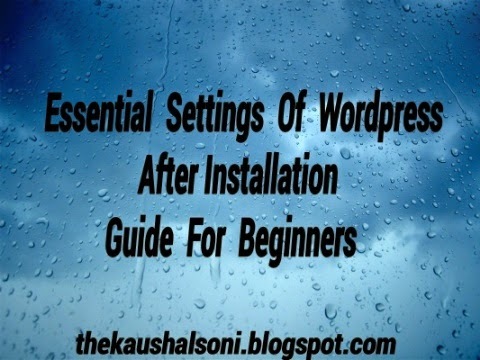 There is "Ping" service in Wordpress which by default only ping one service but you can make it to ping other services by changing its settings.